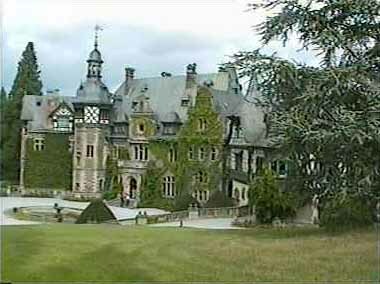 Until 1997 every Year in September the former Pro Science Private Research Institute had invited to a meeting for a symposium in the castle of Rauischholzhausen (Germany). The results of the brain research project were discussed there. Mr. Hofmann gave there some lessons about the improvements of the Brain Research Software. If possible, his comments and some other important sessions were published electronically on this server.